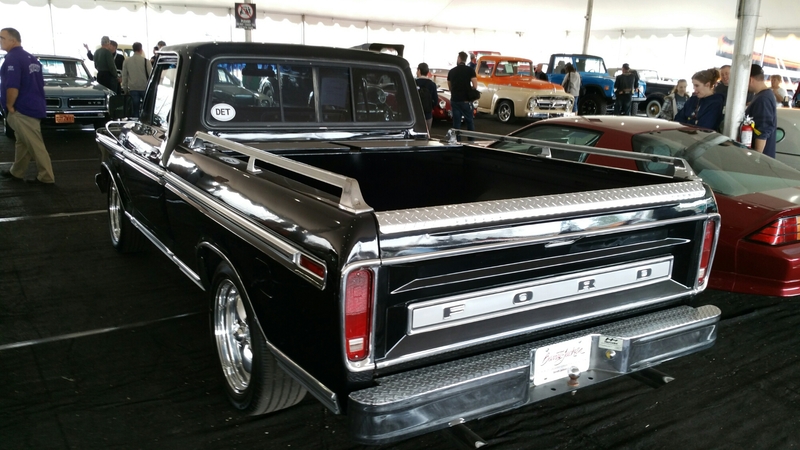 I was drawn immediately to this truck upon seeing it, and I must have not been the only one as it went for $16,500 on the Scottdale auction block. 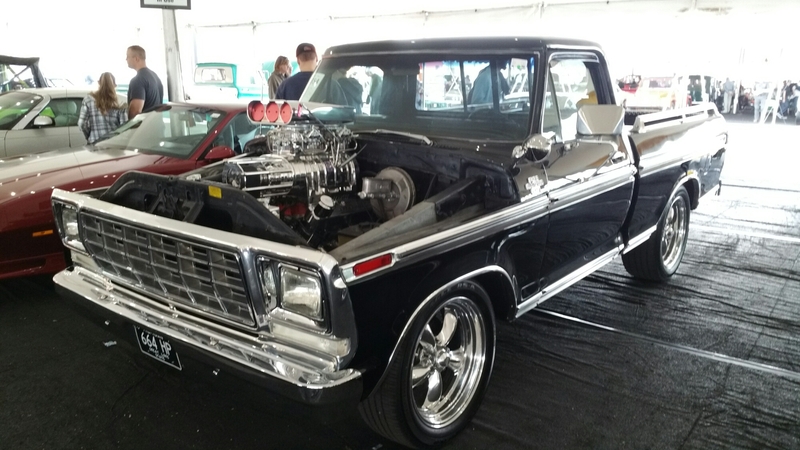 If you’d like to see the lot listing for this truck, please click here. 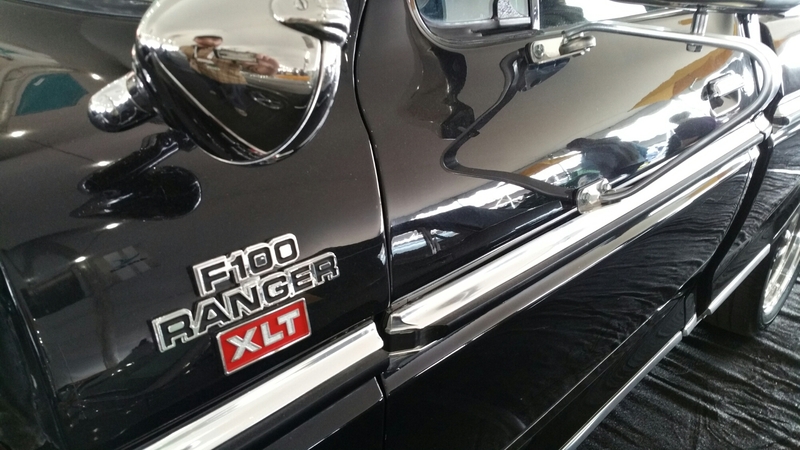 This entry was posted in Site News and tagged blower, Ford, pickup, Ranger, roots, Truck, Windsor, XLT by Cameron Tunstall. Bookmark the permalink.